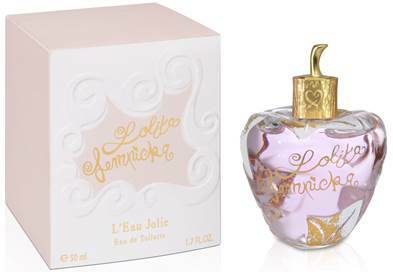 L’Eau Jolie is a luminous new fragrance, imagined, expressed and experienced like a modern-day fairy tale. The scent is a fruity-floral Eau de Toilette that brings to mind a deliciously refreshing Peach Blossom-Blackcurrant sorbet. Elle Fanning is the perfect fit to represent L’Eau Jolie, a burgeoning beauty who perfectly embodies unintentional seduction. Next Story → Join the Boss Jour waiting list for a chance to win a £1000 shopping spree!